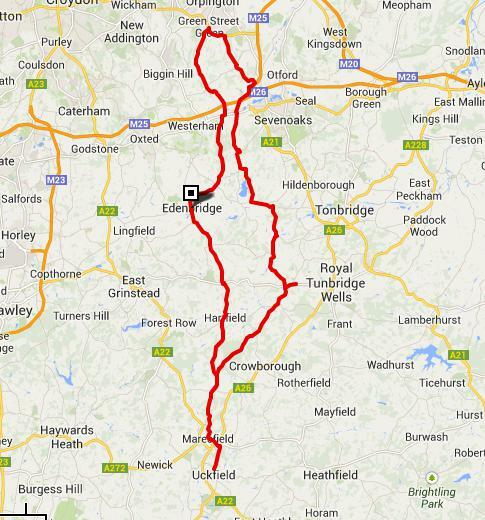 Pleasant hilly ride over Ashdown Forest and the North Downs. 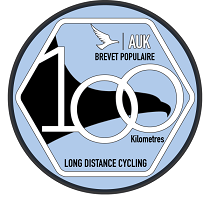 Generally long climbs and descents. Controls at Edenbridge, Green Street Green, Langton Green, Uckfield. Eligible for the Grimpeurs du Sud.